 For years, marketers have been focusing much of their attention on search engine optimization (SEO). 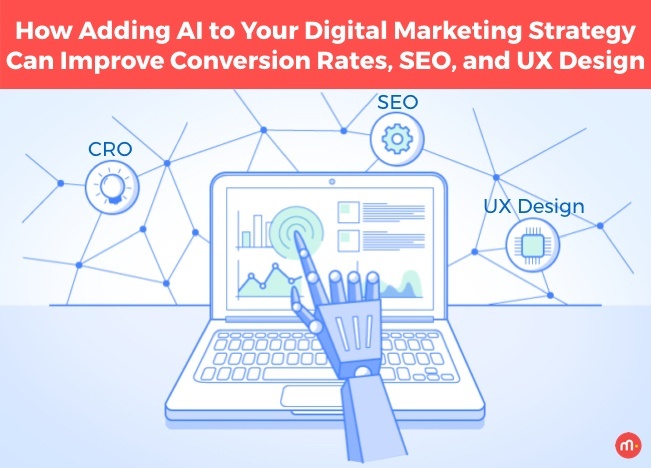 However, as time progresses and users come to expect flawless, easy interactions with sites and apps, focusing solely on keywords and site optimization aren't nearly enough to drive conversions and increase traffic, engagement, user satisfaction. 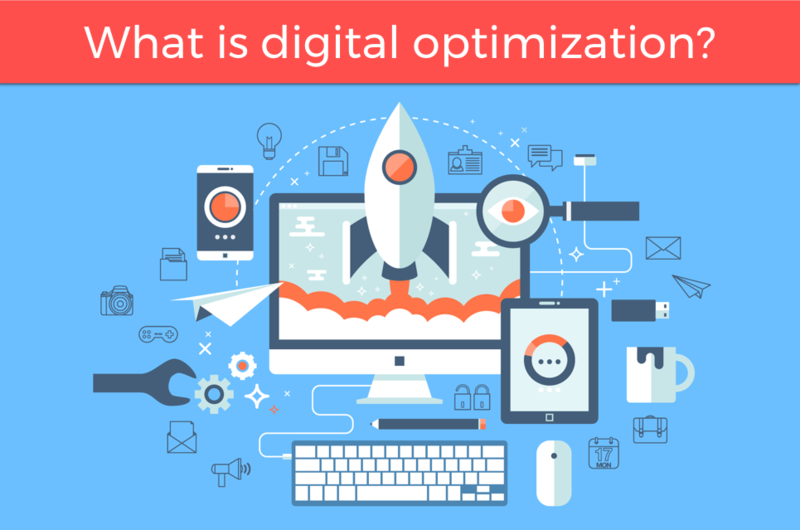 Instead, digital optimization is quickly becoming one of the most important ways businesses can ensure their websites and content rank high in search engines, provide users with the best experience, target the right audiences, and, ultimately, increase conversions and revenue. Clients and potential clients are used to hearing what digital marketing agencies can do for them, like how the agency can improve your website, improve your brand, streamline your user journey, and send your online sales and conversions soaring. 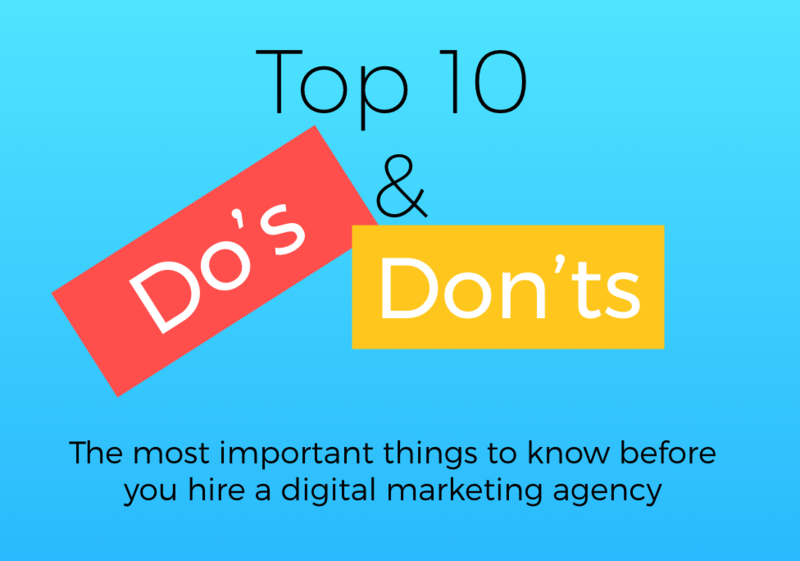 But, did you know there are many things you – the client – can do when you hire a digital marketing agency that can have a significant impact on the scope and scale of the success you achieve?